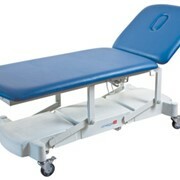 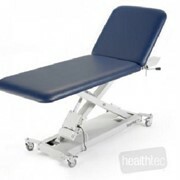 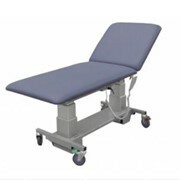 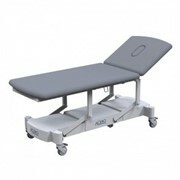 The SC electric lift Universal Examination Table makes switching to an electric height adjustable table more affordable than ever before. 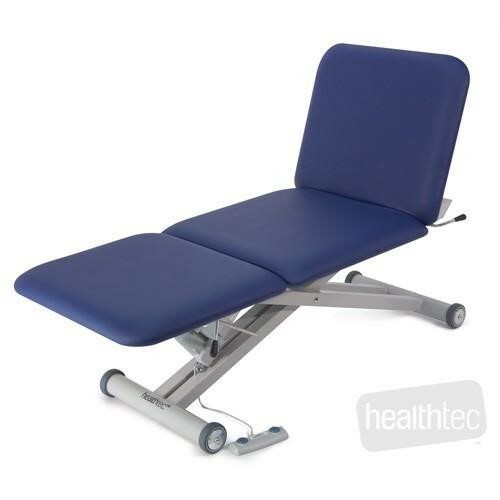 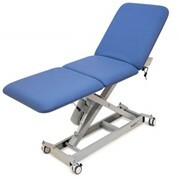 Offering a generous lifting capacity of 250kg the motor is covered by an impressive 5 year warranty and moves from Hi-Lo within 16 seconds enabling the practitioner to get the patient positioned quickly and easily. 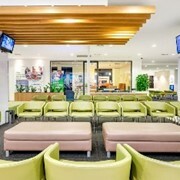 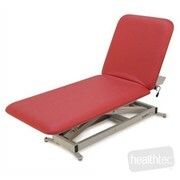 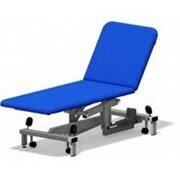 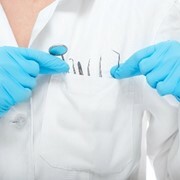 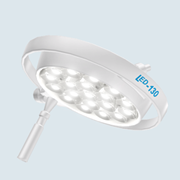 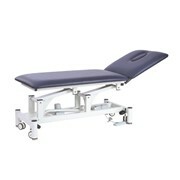 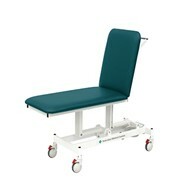 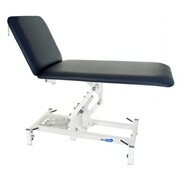 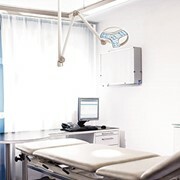 Each end section can be elevated to provide a backrest for left and right patient examination and procedures. 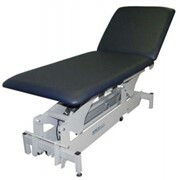 Note: these tables are made to order so please ask about delivery times.